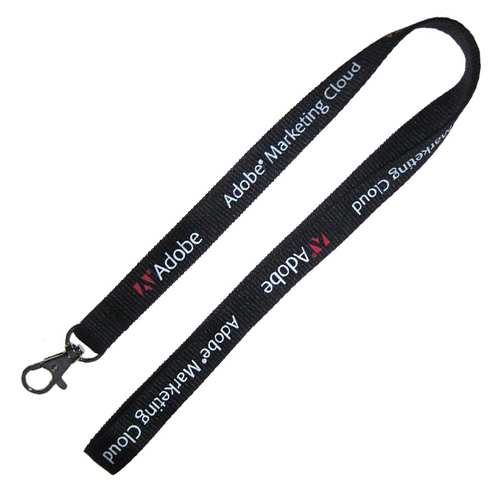 Popular ribbed polyester lanyard. Your choice of clip attachment. Lanyard colour can be matched to your pms colour.